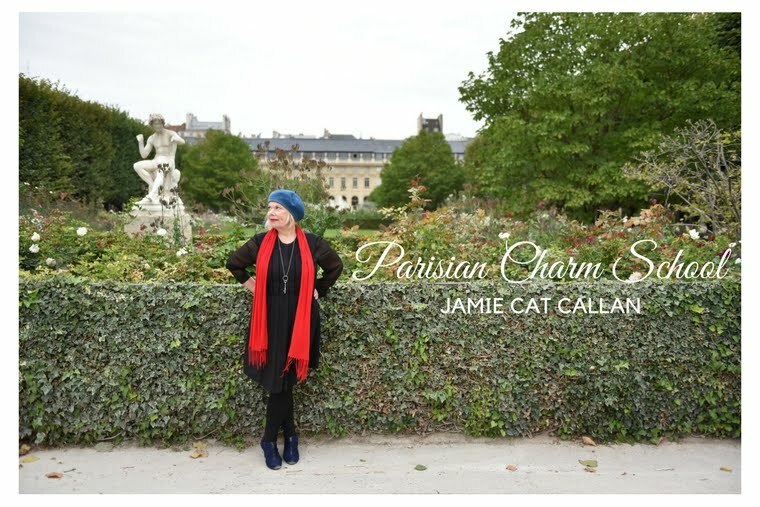 Jamie Cat Callan: 7 Days Until the Ooh La La! Paris Tour! 7 Days Until the Ooh La La! Paris Tour! 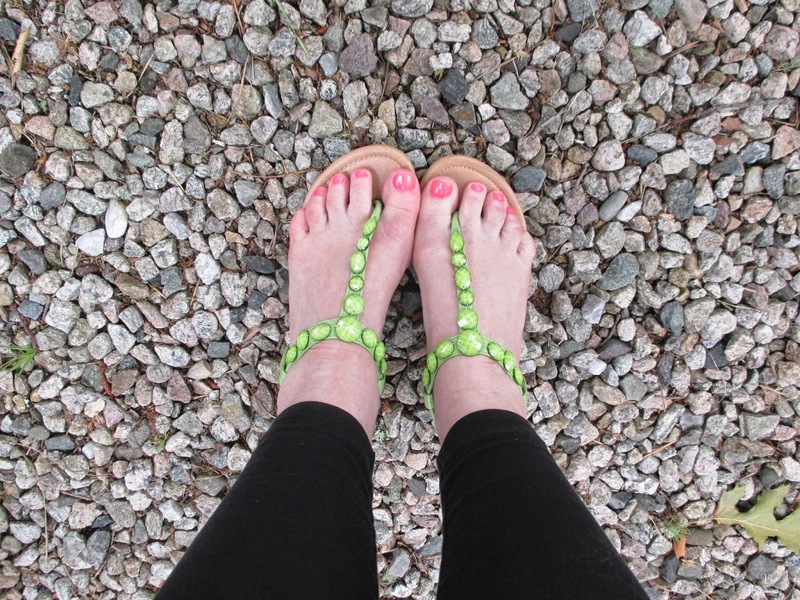 Time to schedule your pedicure! And so, if you're flying out on Saturday, then consider getting your toes done on Friday or Saturday. And then, I will see you, dear Ooh La La! Ladies--with my hot pink polish--on Sunday for the champagne reception! My pedicure is on Thursday. Can't leave town without one.